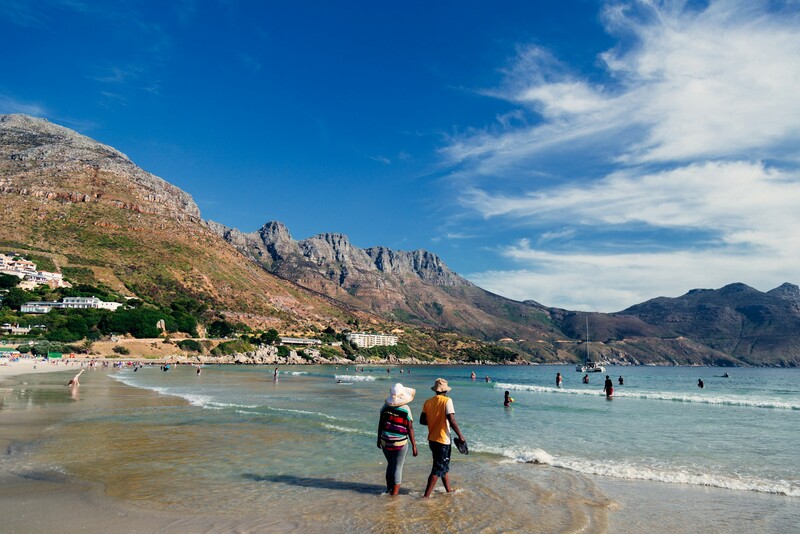 Widely recognised as one of the planet’s most beautiful destinations, the Cape Peninsula is a treasure trove of travel experiences waiting to be discovered. 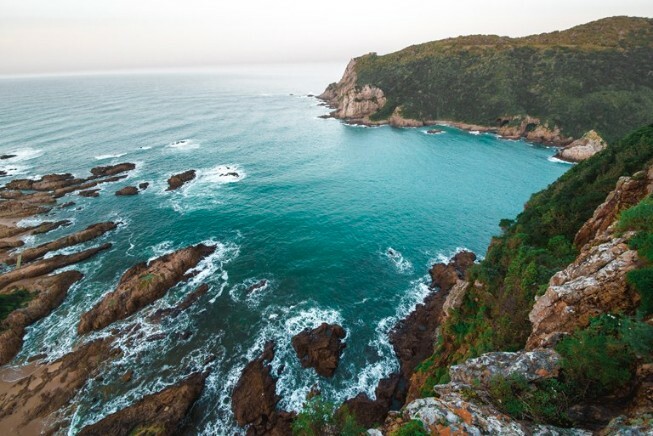 Take in the magnificence of Africa’s southeastern tip in the care of our professional tour guides: from the rugged and majestic beauty of Cape Point and the coastal charm of Hout Bay, tranquil beauty of Table Mountain, the gorgeous gardens of Kirstenbosch, and historical landmarks such as Groote Schuur Hospital and Rhodes Memorial. Private tours can be arranged and allow for more flexibility in terms of planning your itinerary.